Hey can you msg Sonia to come by.. I don't see her on msn anymore unless she comes on a different time or different user name? ... now lets take over Cruentus soul!! 08:23 AM - Cruentus mentioned Nitz in post Re: Serenty got engaged?! ...urned into Facebook Nitz ? 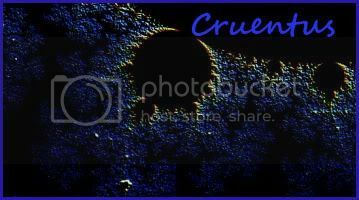 07:05 PM - Cruentus clicked Likes for this post: Re: Think The World Is Ending 2012?t by E.V. 09:16 PM - Cruentus changed their status to "frostbitten..."
04:43 PM - Nitz changed Cruentus's status to ""
11:01 AM - Cruentus changed their status to "Wants to go back to being a supporter..."